One of Australia’s favourite cocktails, the Espresso Martini, is now only a ring pull away. 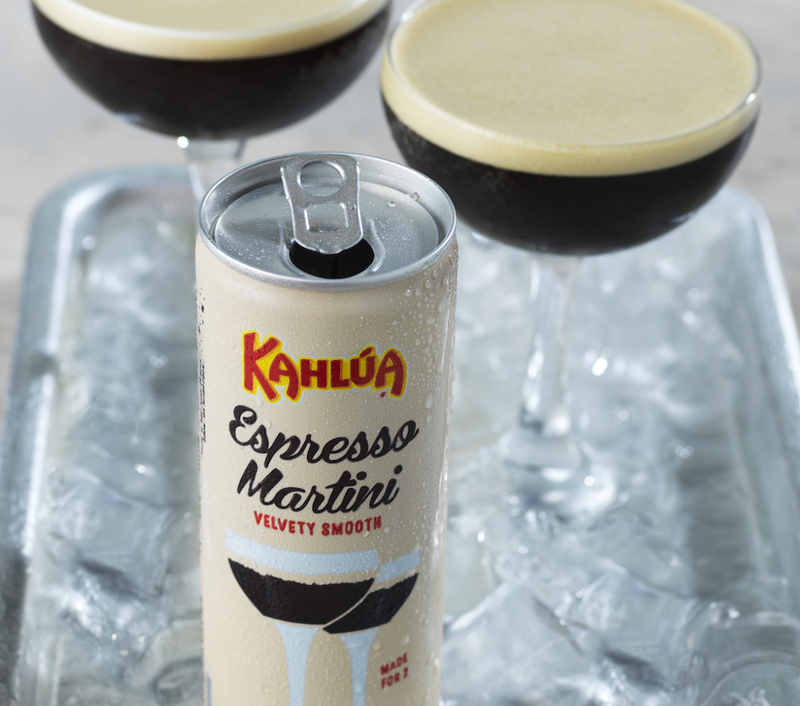 Kahlúa launches the Espresso Martini can, offering a ready-to-drink cocktail that tastes exactly like a freshly made Espresso Martini. The first of its kind packaging includes the can fitted with a smart nitrogen widget, which forces bubbles to the surface as soon as the can is opened, creating the classic Espresso Martini crema. The carefully curated recipe, includes roasted coffee, Kahlúa liqueur and a dash of grain vodka, gives this cocktail an impeccably balanced taste. To have that signature velvety Espresso Martini, directly pour immediately after opening and wait for 20 seconds for the crema to set. The Kahlúa Espresso Martini 200ml can, has an ABV of 7% and is available in a 4-pack from leading Australian liquor retailers. RRP $29.99 RRP.